The Sea Catcher with its first privately owned fish and chip shop in York. We come with over 25 years of experience and mission. 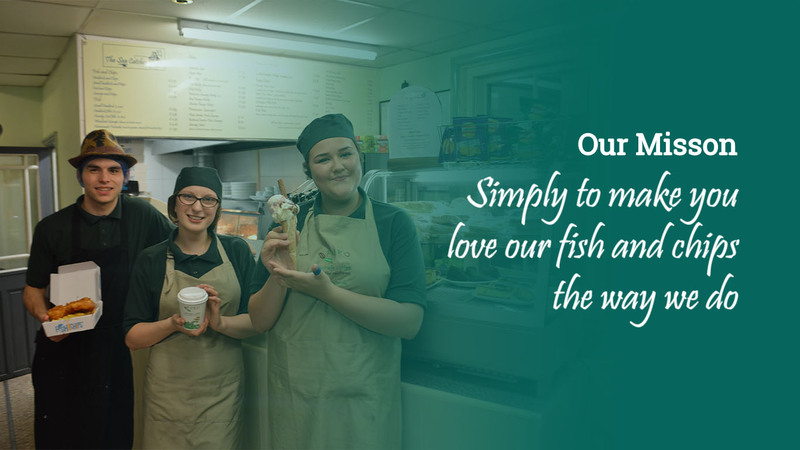 Located next to the heart of York, The Sea Catcher offers fantastic quality fish and chips to take out or eat in. 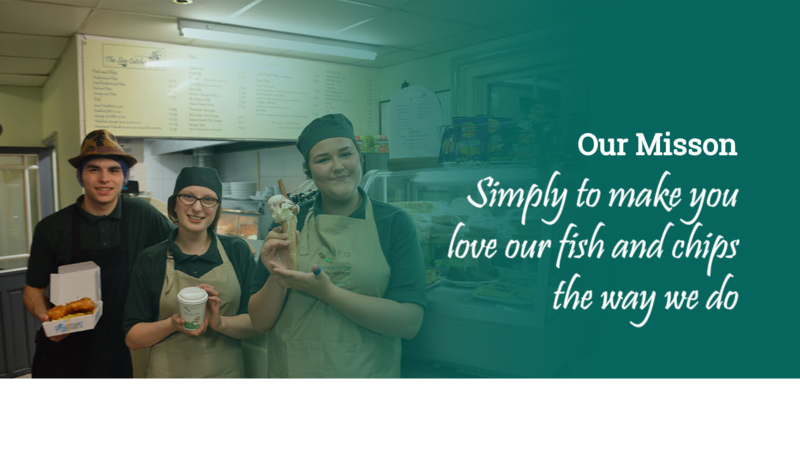 We achieve our goal by supplying quality product while selecting the best sources- marine certified fish and locally grown potatoes. Perfectly located for visitors by bus or car, for locals, hospital visitors and staff, and York St John Uni students, this place offers freshly cooked, delicious traditional fish and chips. Look out for offers, especially aimed at students (YSJ is over the road) which makes eating here even better value. Used to come here whenever I visited York, couple times a year. I live here now and have tried many locals, I’m happy to say I gladly travel about a mile just to get these. Much better price than Wackers… and just as tasty. Found this on our last night in York. Lovely little place and close to York Minister. Staff were friendly and chatty, the portions were big and it was good value for money. Next time we come to York we will definitely be back.